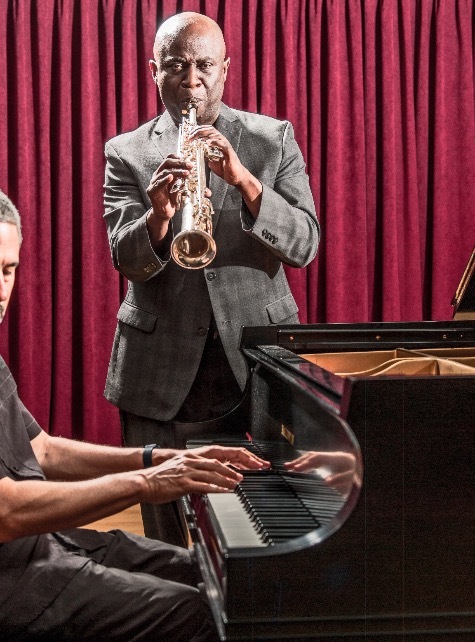 2019 - NEW CD RELEASE! 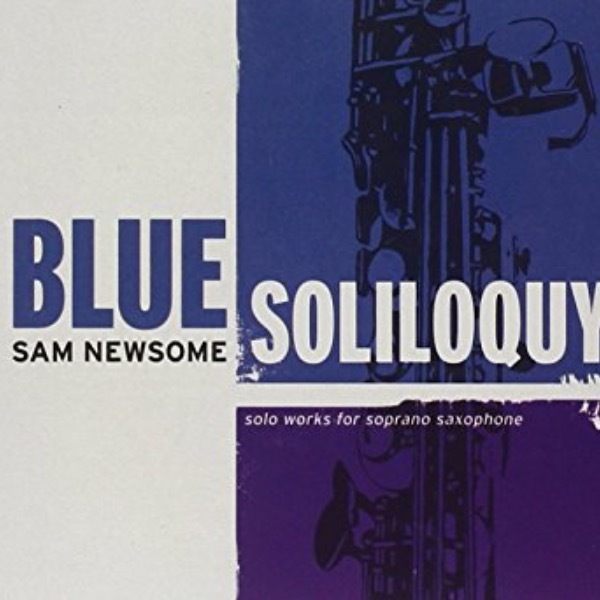 "Newsome expands the sound of a single soprano into a one-man band." 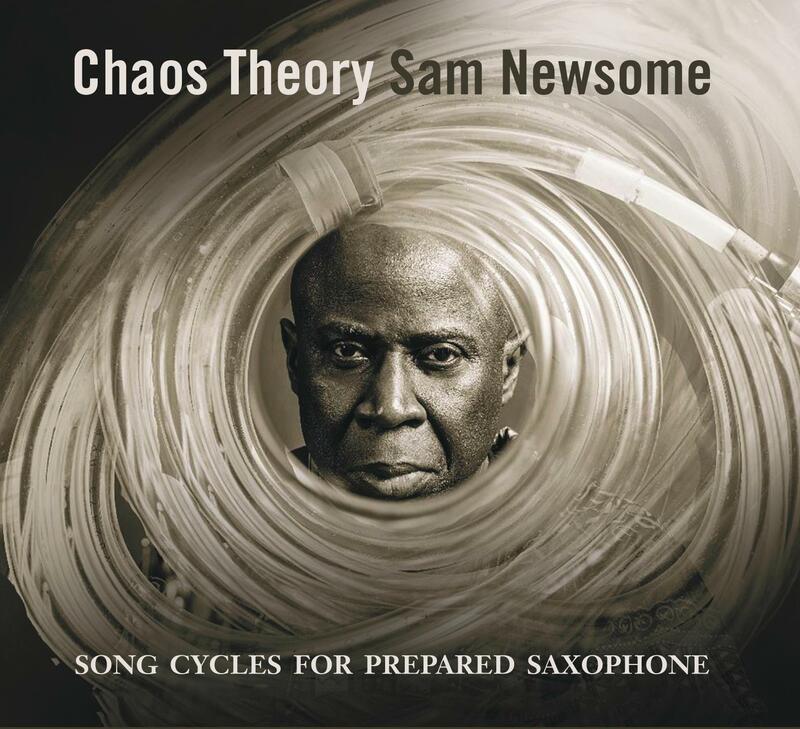 New York-based saxophonist and composer Sam Newsome works primarily in the medium of solo saxophone, an approach for which he gained world-wide critical acclaim with the release of his 2009 recording Blue Soliloquy: Solo Works for Soprano Saxophone, which received a five-star review in Downbeat magazine.. 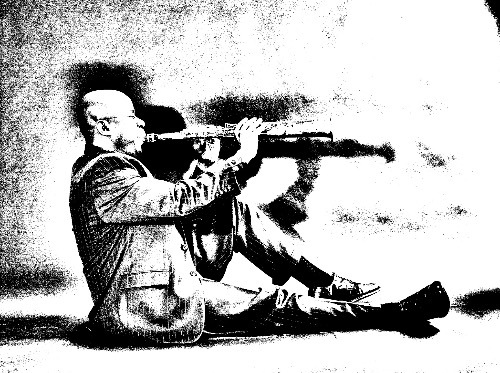 Many of the notes and sounds that comprise his compositions and improvisations are derived from his own personal sound palette of extended techniques: multi-phonics, flutter tonguing, percussive slap tonguing, soprano saxophone specific micro-tones, air sounds, key clicks, air hisses, acoustic sound manipulation, Tartini tones, and various forms of oral cavity manipulation. 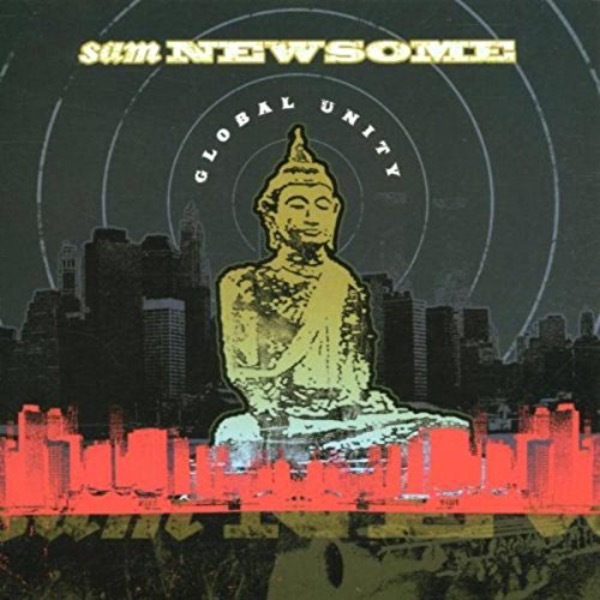 Newsome sees himself more along the lines of a visual artist who paints with notes and sounds rather than shapes and colors. 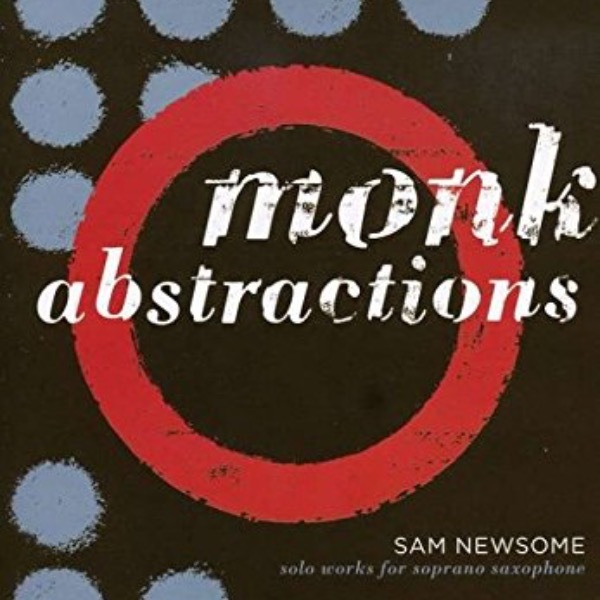 “My music, “ says Newsome, “is a type of improvisatory art music in which jazz functions more as a resource than a musical genre to be interpreted with stylistic specificity. 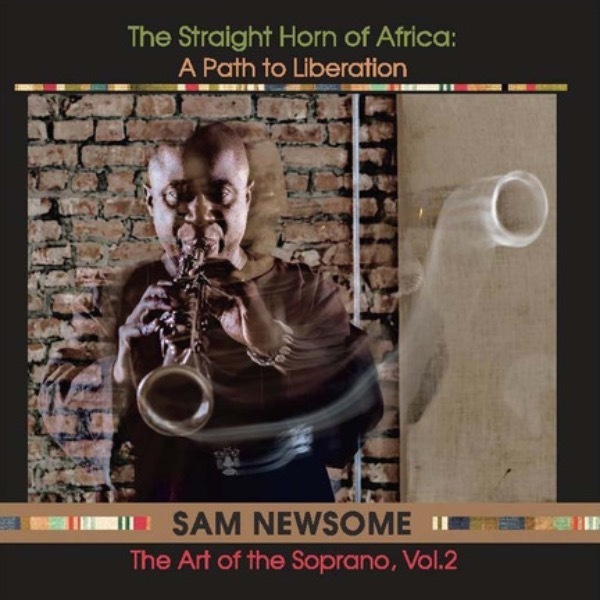 Even though Newsome’s approach is unorthodox, it has proven very fruitful—musically and critically. 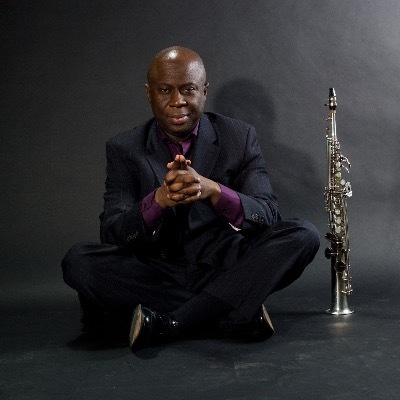 As a performer, Newsome often performs solo saxophone concerts around New York and across the country as well as leading his own trio with bassist Hilliard Greene and drummer Reggie Nicholson. 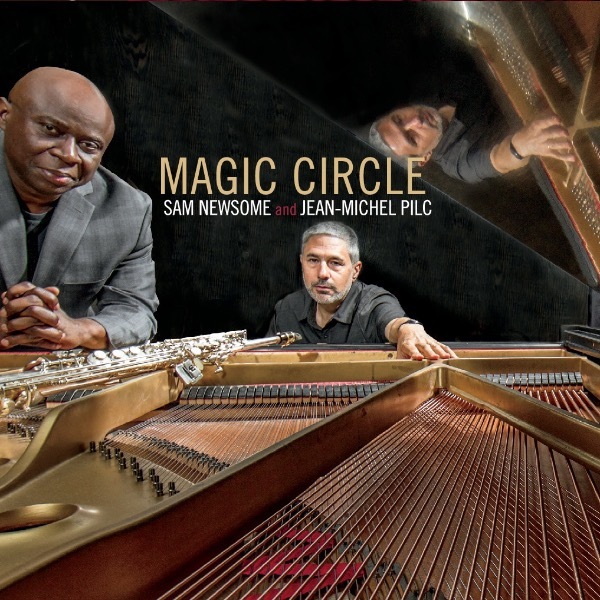 Newsome is also a frequent collaborator with drummer Andrew Cyrille, vocalist Fay Victor, pianist Jean-Michel Pilc, saxophonist David Liebman, and pianist Ethan Iverson. 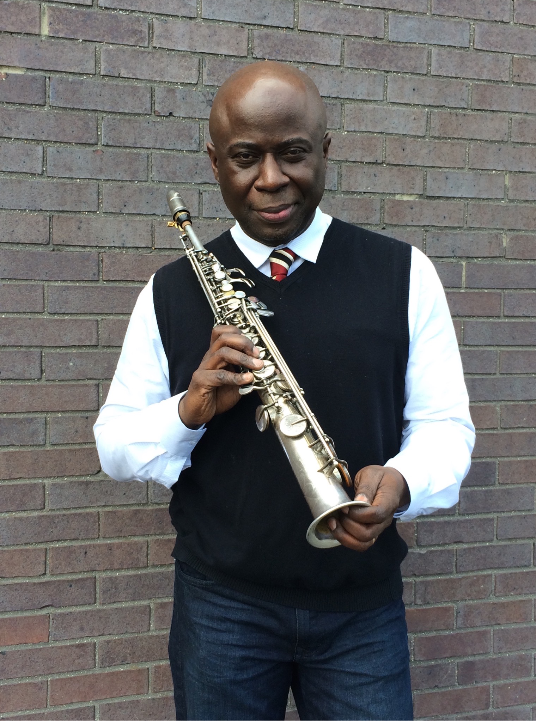 Lastly, Newsome is an associate professor of music at the Brooklyn campus of Long Island University, where he is the music program coordinator, and teaches courses in jazz improvisation, music theory, and directs the University’s jazz ensemble. 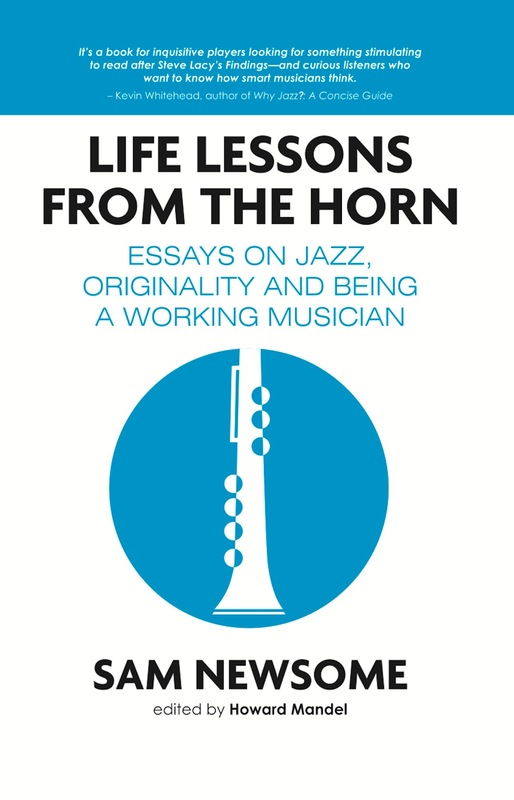 Life Lessons from the Horn is my first book. 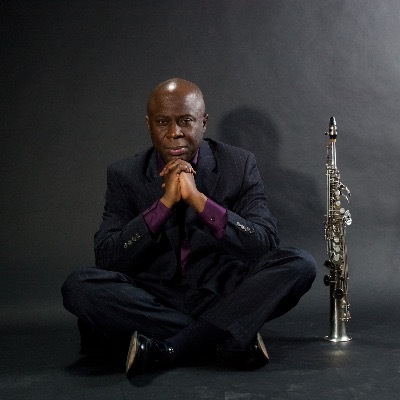 It's a series of essays that all pertain to music from a technical and philosophical perspective. I first put this together with the idea creating something that musicians and artists alike would find inspirational. I've always been a firm believer that the gifts of inspiration and hope are two of the most valuable things you can give to an artist. But do check it out. I think you'll that it's worth the read. 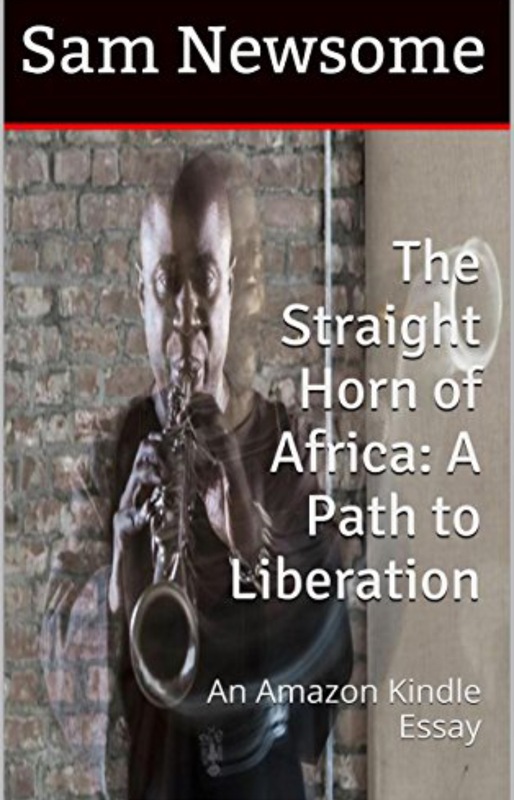 A compelling personal essay about jazz, creativity, and the creation of the CD, The Straight Horn of Africa: A Path to Liberation. "An informative and provocative essay. 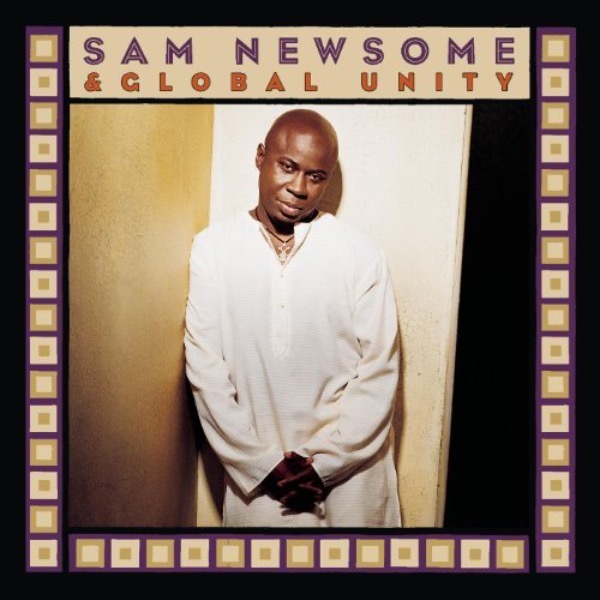 Gives insight into Mr. Newsome's creative process and the issues, challenges, and questions that fuelled it. 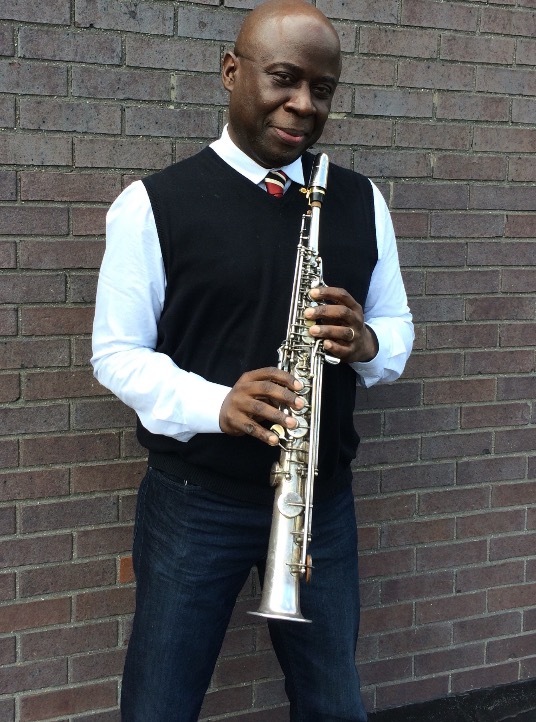 I found it to be very inspiring..."
My solo saxophone project is something I've been honing for the past 15 years. 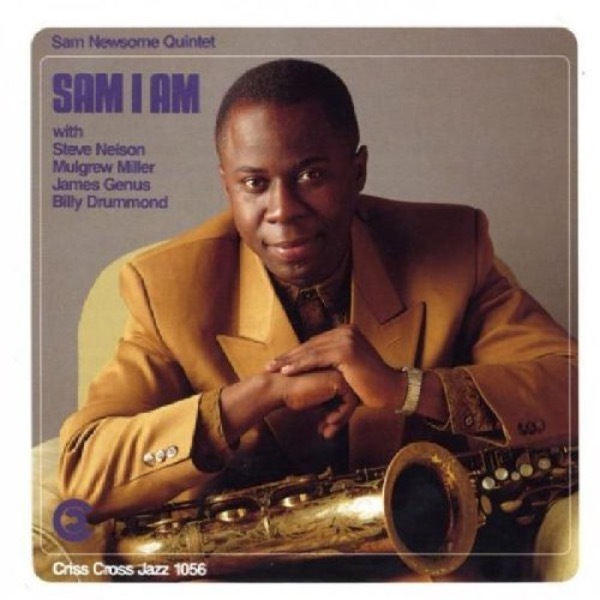 Initially, I started off as a poor imitation of Steve Lacy and Evan Parker. But I'm happy to say that in recent years, I have begun to come into my own. For the past year or two I've been working with the concept of prepared soprano--which is some really wild stuff. 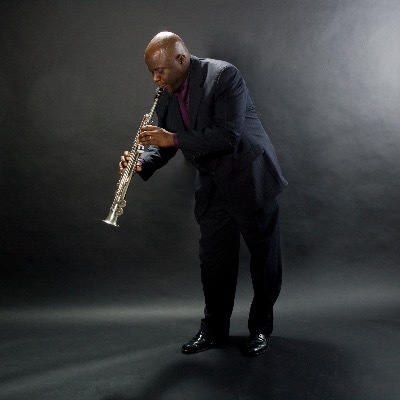 Check out my blog Soprano Sax Talk, to read and hear more detailed explanations of those things. Jean-Michel and I have had this project for over 10 years. But being busy with a multitude of other projects and opportunities, we just never made the time to record and tour with this project. I'm happy to say that all has changed. We have a new CD out titlesthat has been getting wonderful reviews and we're looking to tour Europe in the fall of 2018. I'm glad we're finally getting a chance to share our unique way of deconstructing standards with the world. Stay tuned! 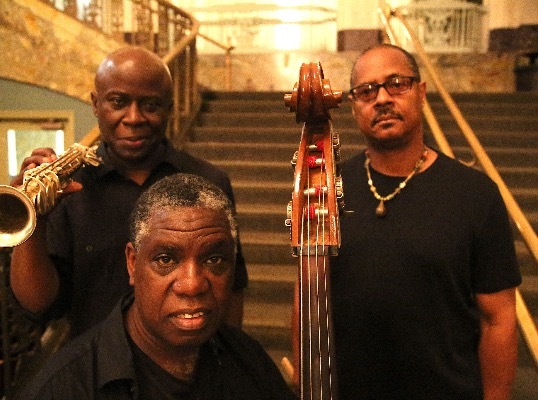 This trio with bassist Hillard Greene and drummer Reggie Nicholson is the band that I have ever had where we only play free. And it never gets boring. We never rehearse nor discuss what we're going to play. We just allow our instincts to take us on a collective journey, and it always works out. I'm looking to record this summer. I'll keep you posted! 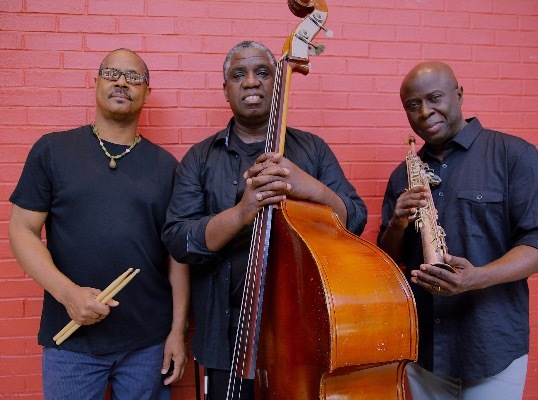 An innovative take on jazz standards that successfully combines improvised music, free jazz, and elements European classical. 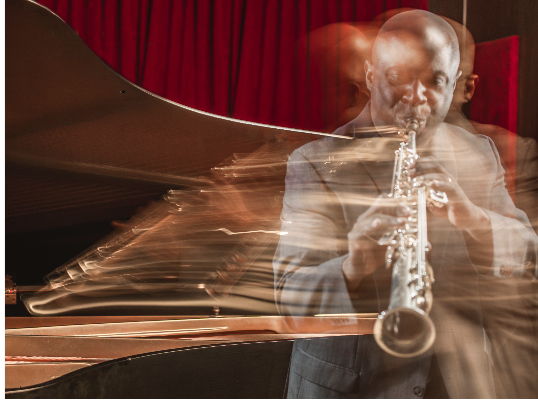 The 22 tracks on this solo soprano saxophone tour de force, showcases the true sonic versatility of this under-utilized instrument. 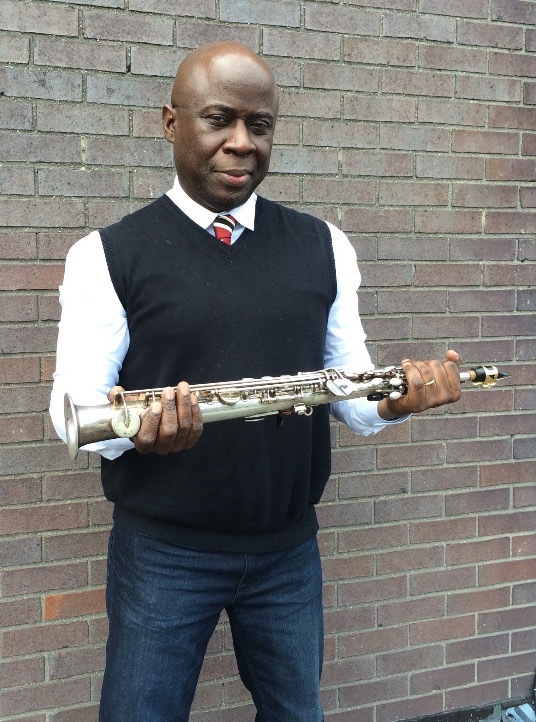 Steve Lacy said that the "potential for the saxophone is unlimited." This album proves his point many times over. "A cult classic, for the soprano cult." 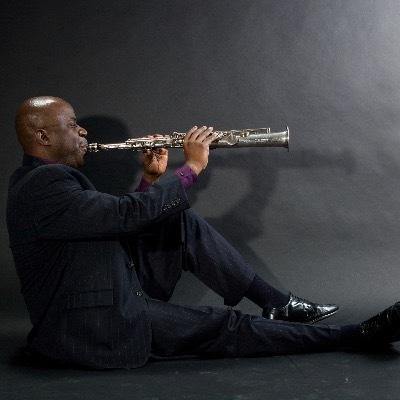 "Newsome cuts around the edges of the soprano’s fundamentally sweet sound to mimic double-reed instruments from the Middle East, the native singing of Mongolia, bamboo flutes from the Orient." 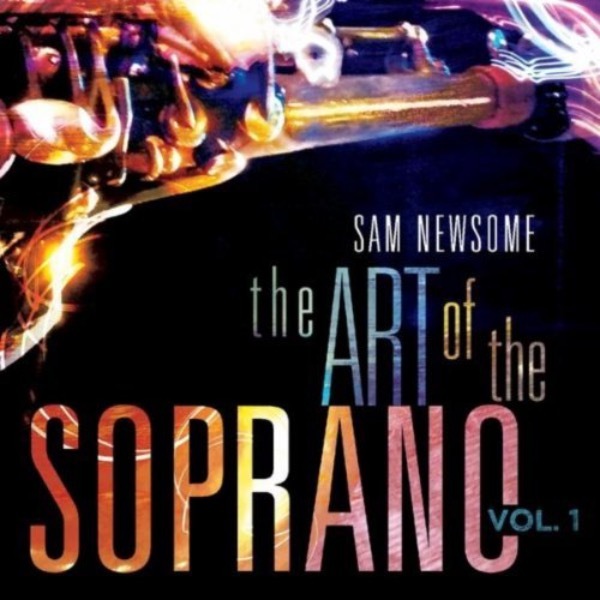 "A cult classic, for the soprano cult. 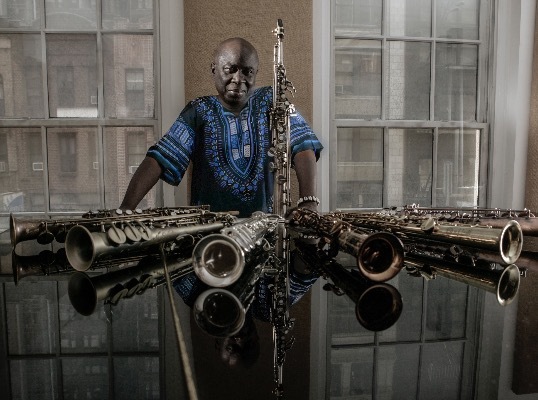 "As solo sax recordings go, I remain a big fan of the Anthony Braxton / John Butcher styles and approaches. 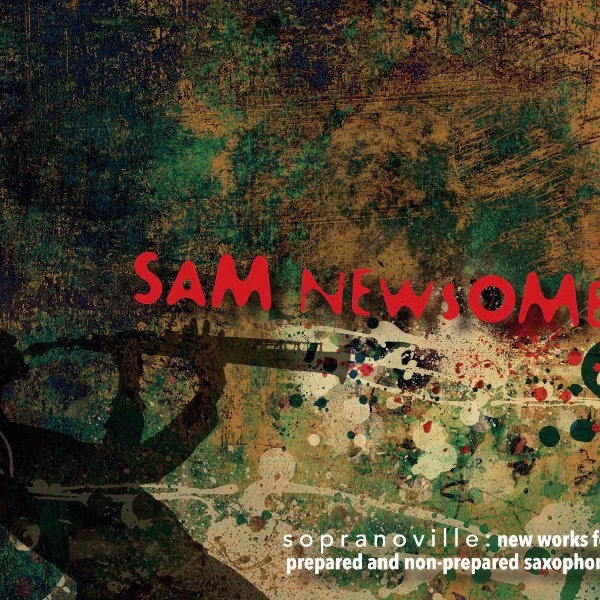 However, in view of Sopranoville, I’ll be adding Newsome to the list of individuals whose future output is of interest." "...extended technique but taken to the next power." "A nice look at the outer edges from a cat with the chops to pull it off." 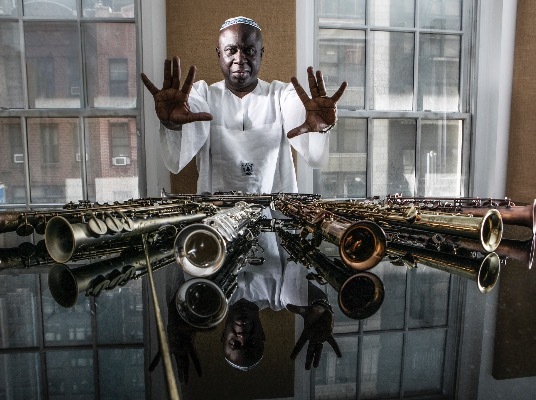 "On his latest album Newsome has pushed the limits on his saxophone exploring experimental and avant-garde sounds." 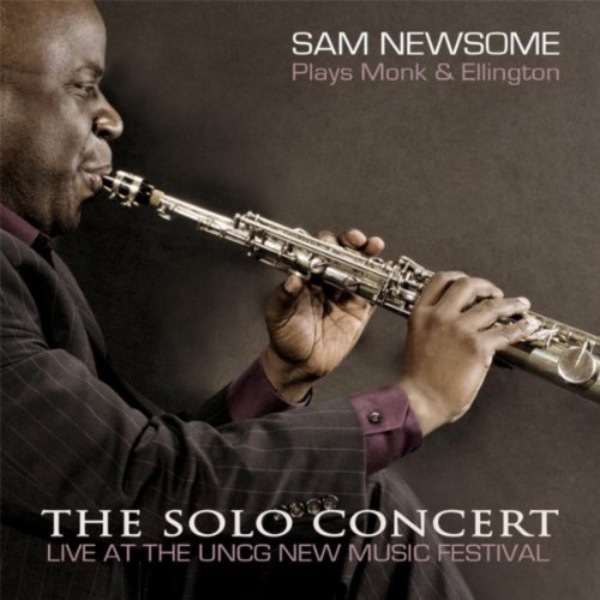 Newsome expands the sound of a single soprano into a one-man band."